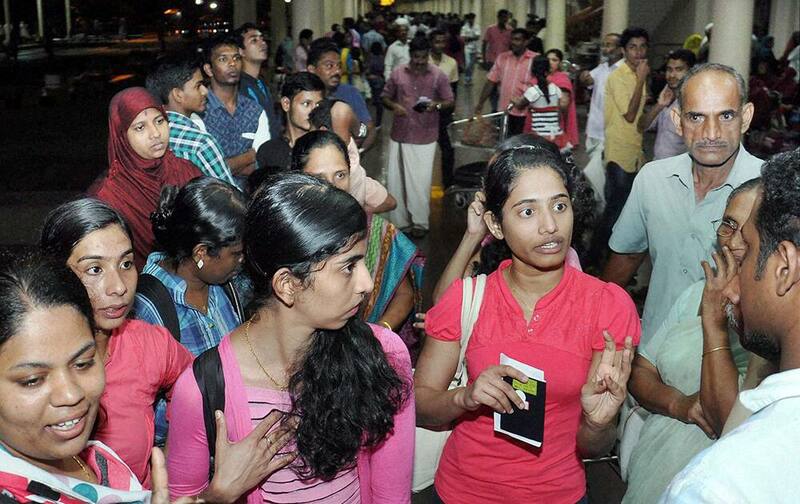 Nurses evacuated from Yemen arrive in Kochi. 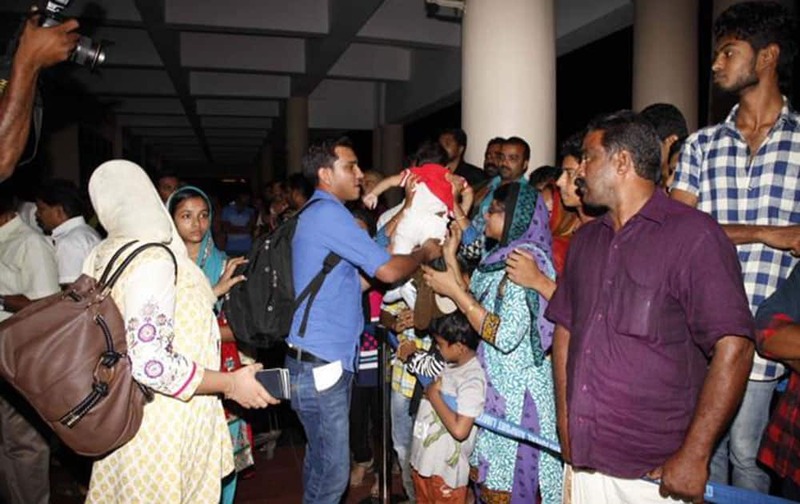 A nurse Tinu, one among the Indians evacuated from Yemen meets her son Febin upon her arrival in Kochi. 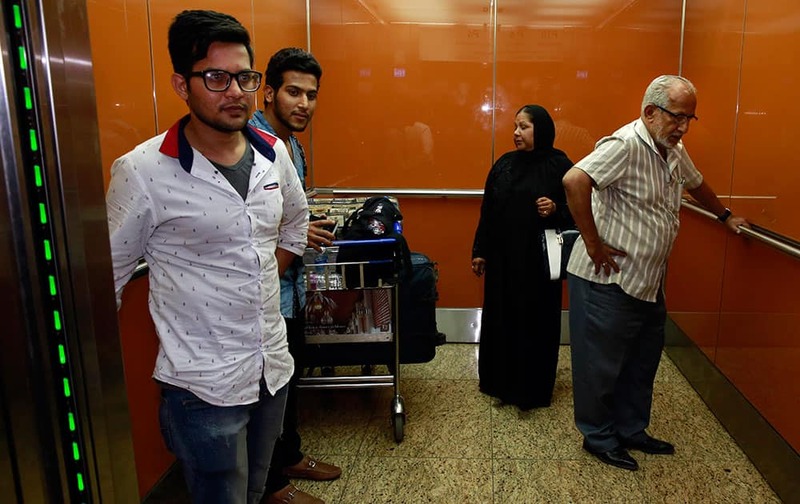 A nurse evacuated from Yemen, is welcomed by her parents upon arrival in Kochi. 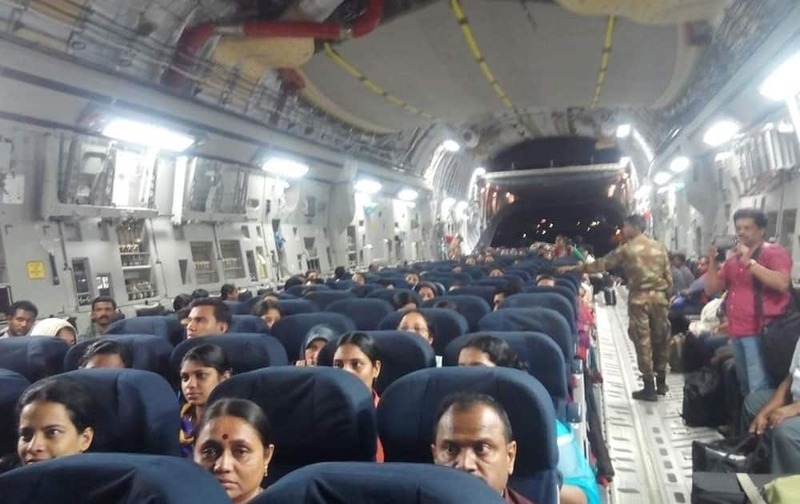 Indians evacuated from Yemen sit inside the Indian Air Force C17 Globemaster aircraft upon their arrival at Chhatrapati Shivaji International Airport in Mumbai. 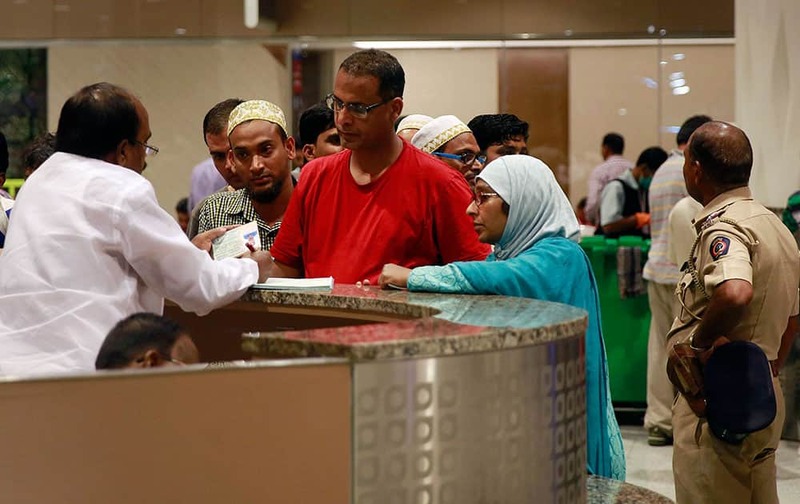 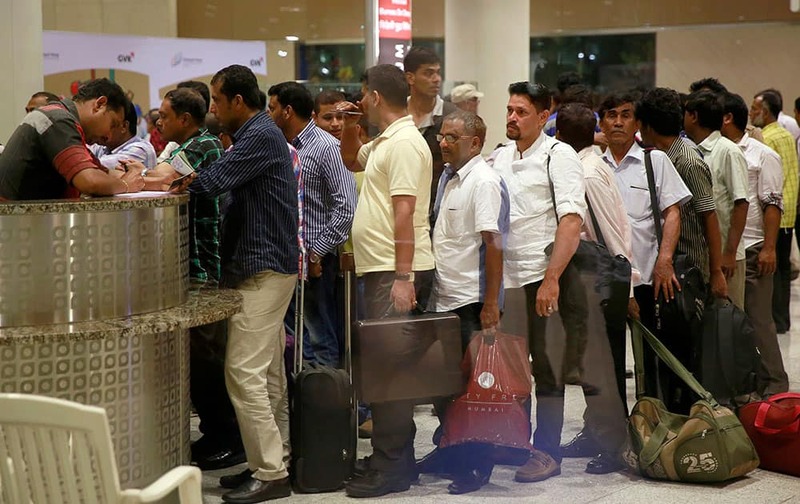 An Indian official checks the paper of Indians who were evacuated from Yemen after arriving at Chhatrapati Shivaji International Airport in Mumbai. 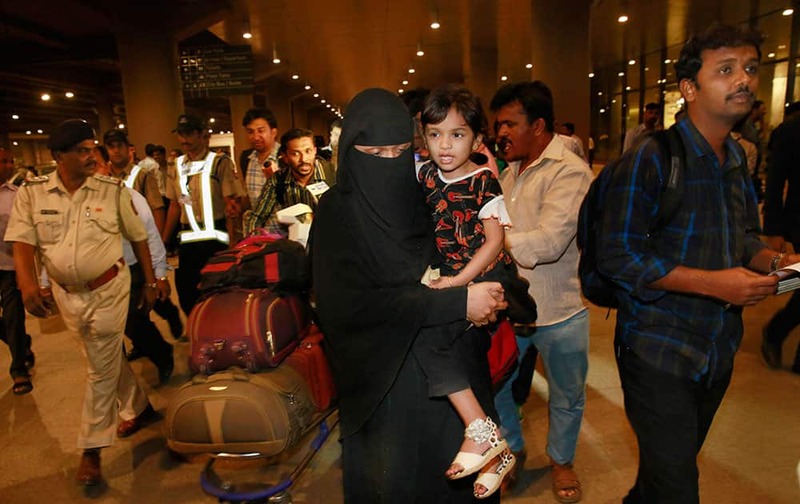 Indians evacuated from Yemen, arrive at Chhatrapati Shivaji International Airport in Mumbai. 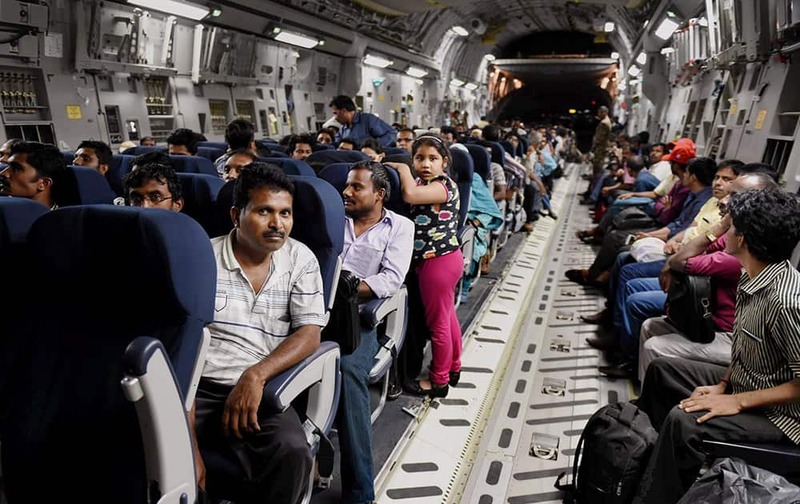 Indians evacuated from Yemen arrive at Chhatrapati Shivaji International Airport in Mumbai.